New Orleans is — rightfully — a hugely popular destination for bachelorette and bachelor parties. 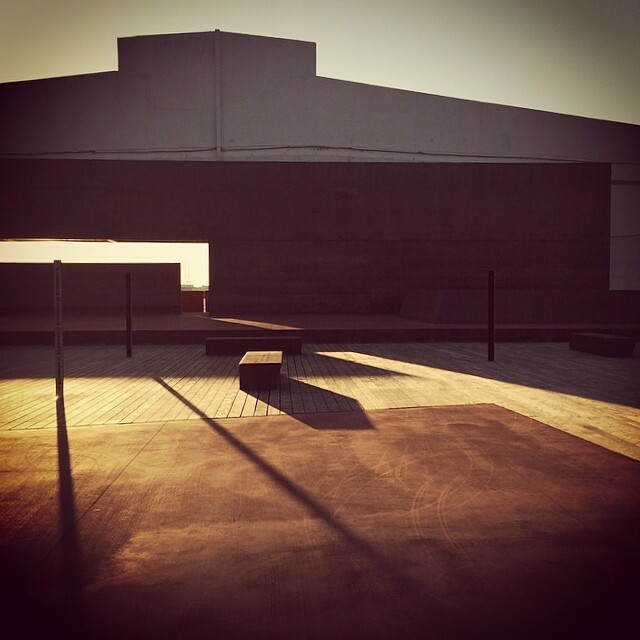 It has everything: delicious food, great bars and warm weather by early spring. Here’s one way to do a weekend in New Orleans right, based on a bachelorette we planned for Sandy. Get into town and start off with burgers and monsoons at Port O’ Call. Go out. For going out, Frenchman Street (jazz, slightly more chill), Feret (up and coming) and the French Quarter (exactly what you expect) are all options depending on your mood. The list of must-go-to bars in New Orleans merits its own article, but on Frenchman, try not to miss dba, Spotted Cat, Café Negril, the Blue Nile or Maison. In the French Quarter, Lafittes for the purple drank, Tropical Isle for the hand grenade, Pat O’s for the hurricanes and piano bar and the Gold Mine Saloon for a flaming Dr. Pepper shot means you’ve ticked off a lot of the drink boxes. 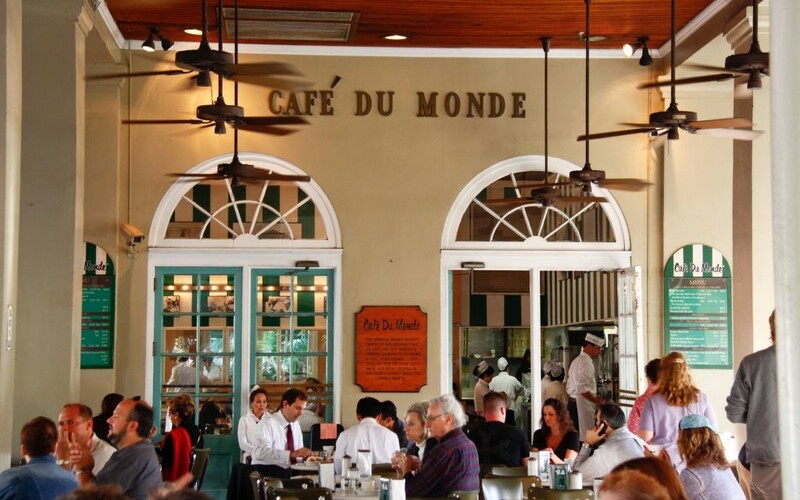 Start off with beignets and coffee at Café du Monde — sit outside and watch the world pass by. Then wander the French Quarter before grabbing a lunch of muffuletta sandwiches at Central Grocery and Deli (where these were invented), followed by a voodoo tour and doll-making session in the French Quarter. 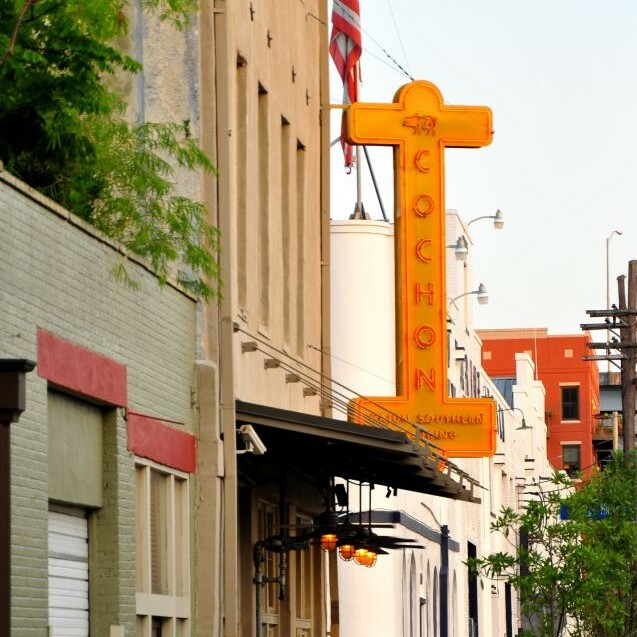 Then take a break before a late dinner at one of the many great restaurants in town like Cajun-inspired Cochon. And go out. 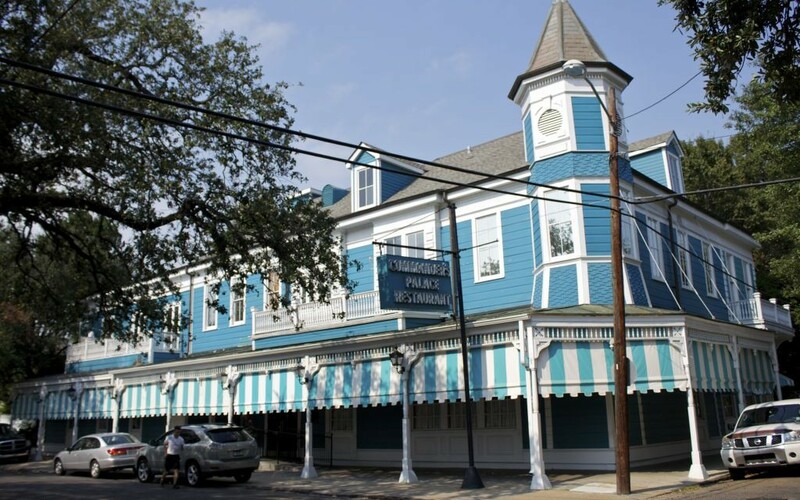 It may be a struggle to get out of bed, but the jazz brunch at Commander’s Palace in the gorgeous Garden District is worth it — just remember to dress up a bit! Then, to get the full experience take a private tour around the Garden District — Ashton Rogers is one of our favorite guides. 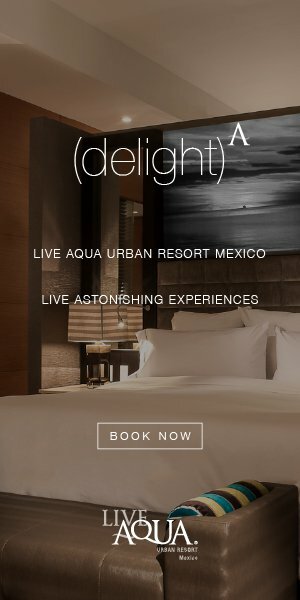 You can fit in a lingerie shower and dinner (either out or get delivery from Jacque Imo’s before, you guessed it, you go out. If you don’t have an early flight (don’t have an early flight), head down to the Bywater and get brunch at Elizabeth’s while enjoying another area of town. Walk around Crescent Park before heading home. P.S. We forgot to mention — definitely take Monday off.